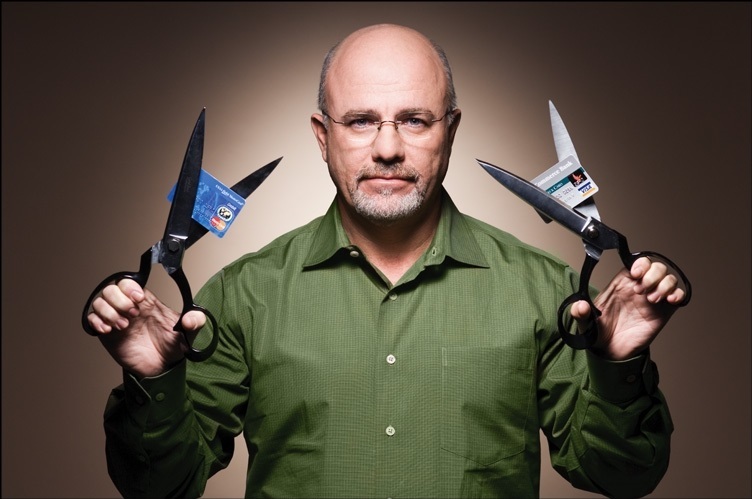 About Dave Ramsey | Latko Wealth Management, Ltd.
More than 20 years ago, Dave took to the air to share practical answers for life's tough money questions. What started as a local show on one radio station in Nashville soon spread to another station … and another … and another. Today, The Dave Ramsey Show is on more than 550 radio stations from coast to coast with more than 8 million listeners, but Dave's message hasn't changed. It's still as practical and common-sense as ever. Our company history is full of landmarks, including six best-sellers on the New York Times, Wall Street Journal and Publishers Weekly lists—and we're not slowing down. Ramsey Solutions now has more than 400 team members and a variety of products and services to help you reach your financial goals.